Welcome to my Amazon Influencer Storefront!! 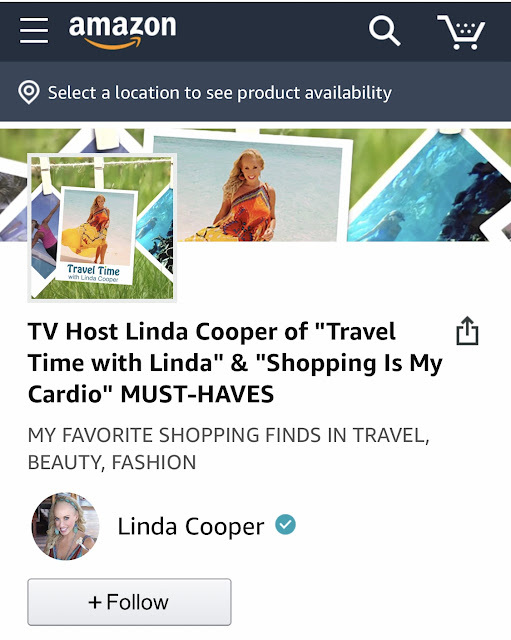 I'm often asked to share my personal recommendations on Travel, Fashion, Beauty and Wellness Must-Haves, so when Amazon asked me to open an Influencer Storefront I thought "what a great way to share all of my favorites on one easy to access shopping site". 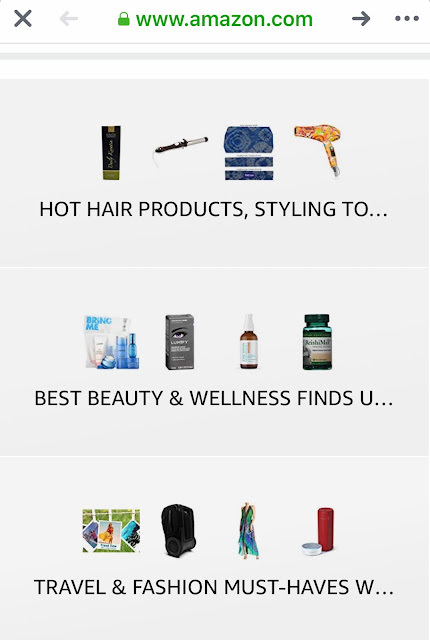 Please check it out and be sure to hit "FOLLOW" as I plan to continue to update as I discover more" MUST-HAVES".